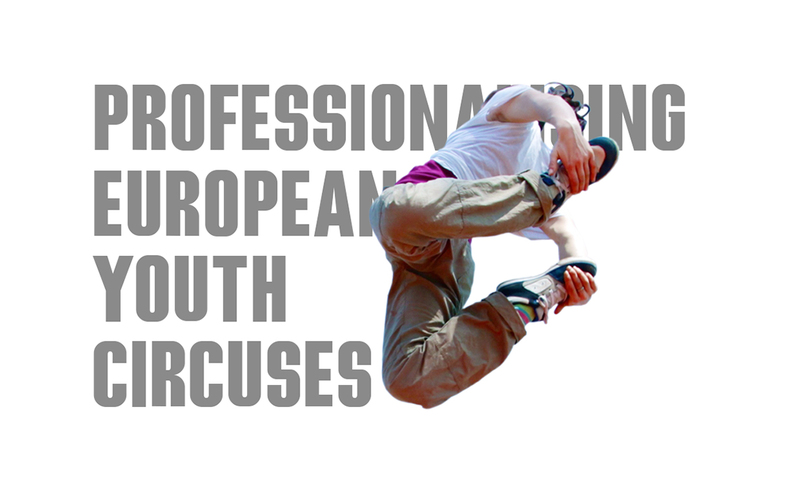 PEYC (Professionalizing European Youth Circuses) is an EYCO-project aiming to increase the professional competencies of circus teachers and trainers, and to improve the quality of youth work done in youth circuses across Europe. The PEYC project offers several training courses for circus trainers and teachers, as well as for youth circus leaders and other administrative staff. PEYC aims to encourage the people working in the youth circuses to understand and appreciate their role as a youth worker. Besides being just a pastime activity, circus can also be an effective tool to increase social inclusion and physical and social well-being. PEYC is a collaborative project by 9 European youth circus umbrella organisations and was funded by Erasmus+. The course curriculum is based on the material designed during the CATE Project (read more on https://www.eyco.org/nuovo/cate/), and will now be implemented on a European level. The CATE Basic Circus Trainer Course aims to support people with some circus teaching experience who are looking to increase their pedagogical skills to and find a job as a circus trainer. The 12-day-long CATE Basic Circus Trainer Course consists of two parts; one was held in Valladolid (Spain) in September 2015, the other one in Edinburgh (UK) in March 2016. The aim of the Masterclasses is to increase the skills, motivation and professional identity of more experienced circus trainers; they provide them with new pedagogical tools and an opportunity to exchange competencies and good practices with other experienced trainers. The Masterclass modules focus on a themes such as safety, identity, creativity and artistic development, studied through a certain circus discipline. The Masterclasses on circustechnique are: Aerials, Balance, Acrobatics and Juggling. On youth circus management the Masterclasses are focussed on different aspects, varying from how to start a youth circus to funding. The outcomes of the Masterclasses, together with the documentation on the CATE Basic Circus Trainer Course, a job centre and additional information on youth themes and youth work is made available on the online resource center on www.eyco.org/nuovo. With the help of these materials similar courses can be organised locally or nationally. 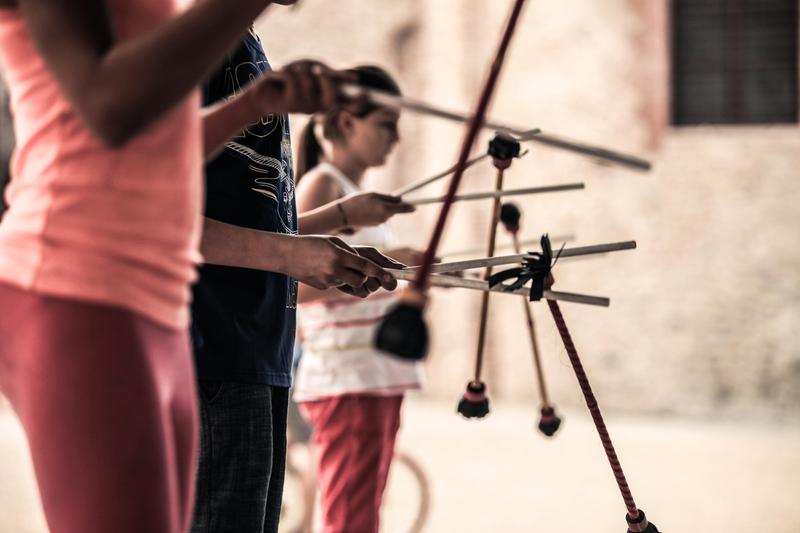 The PEYC project is coordinated by the Finnish Youth Circus Association and funded by Erasmus+ -program. It is a collaborative project of nine of the European youth circus umbrella organisations of EYCO.